Be weary of bat exterminators, pest control companies, or animal trappers claiming to be bat exclusion experts. You should hire a wildlife control operator and not a pest control technician. Wildlife operators work on steep roofs and high up on ladders. We go where the bats go. Bat experts know that getting rid of bats is a poison free method, and when considering bat control, think "live exclusions". Poisoning bats is illegal and there aren't any known pesticides or poisons that work for getting rid of bats. We follow all of the regulations implemented by Bat Conservation International. Most people researching how to get rid of bats won't even know the bat exclusion exist. 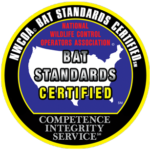 All technicians are required to finish the bat standards course through NWCOA. Have trust in our bat removal experts. Over 5,000 bat exclusions have been performed! Michigan Bat Control, Inc. has brought a fresh, new approach to the wildlife control industry. We believe in going the extra mile for our customers. There are far too many companies that look to do the bare minimum without regard for the best interests of the customer. Things are different at Michigan Bat Control Inc. We provide the most humane animal control services out there. Our poison free and live exclusion methods are much different than most competitors. We are a family owned and operated company so you can be ensured that when we send a technician to your home you are being serviced by someone that really cares. When hiring any contractor, it is important to know that you are hiring an expert. We devote much of our time to studying bats, birds, and other Michigan wildlife. We do not arrogantly assume that we know it all. We believe there is always more to be learned and we are constantly working to improve our knowledge base. We Are Wildlife Control Operators, Not Pest Control Technicians. We Provide Humane Bat Removal and Other Wildlife Control Services All With Poison Free Solutions. - Joe Willis. CEO, Michigan Bat Control, Inc. There are several questions you should consider asking during the first phone call/email or at least during the first visit to the home. We have compiled some things to consider, which may help you in hiring a wildlife control technician. Being educated about the services done on your home is very important so you know what you are getting into. Reading reviews, checking Angie's list, HomeAdvisor, or the Better Business Bureau is start. Choosing a wildlife control company to take care of your pest or nuisance wild animals can be confusing, so below we will list some things to look for when hiring a bat specialist to get rid of the bats from your home. 1. Initial Call- When you call to get information on your bat problem are you getting clear cut responses? Do the answers to your questions make sense or are they misleading? Does the company use scare tactics like "you will get rabies if you don't get the bats out of your attic right away"? Or if you have minimal amount of bat droppings in the attic is the company telling you, you have to have all of the insulation cleaned out? A simple partial clean-up may solve your problem. Even though the cost of a bat exclusion can not be an exact price over the phone a ball park figure should be given so you know what kind of money you are getting into. Receptionist often do not know the job at hand so can not give you accurate feedback. 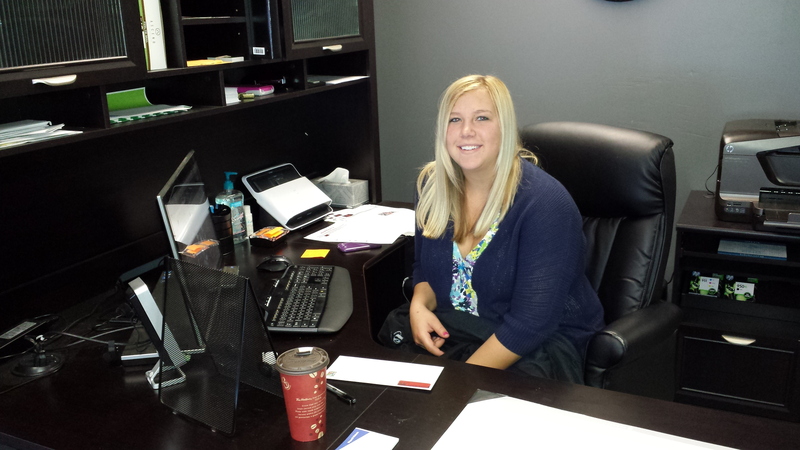 Our technicians or office managers are always on the other side of the phone. You can be confident you are getting true statements. We understand most people do not understand the bat removal process so we are here to help you understand. 2. 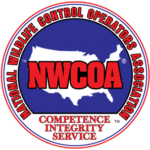 Qualifications- Pest control companies may not be as qualified or the know how as a wildlife control operator. You do not need a pesticide applicators license to get rid of bats. In fact companies that use poisons can actually be harmful to the bat colony in your attic. We are a poison free company. 3. Cost- Charging too much to get rid of the bats. Even though bat exclusions are time consuming and a specialty field does not mean the cost to get rid of them needs to be extremely high. If it would be cheaper to tear your house down and rebuild it, or replace the roof then you are getting charged too much. Homes that only need an hour or less of work should not cost you thousands of dollars. Expect to pay a hundreds of dollars, but not over a thousand unless you have a larger project or commercial building. Some companies have too much overhead to charge a reasonable rate. They are simply ripping you off and can not justify charging that much. Many companies hire technicians which get paid a percentage base salary, therefore they increase the cost to get paid more. They do this by giving estimates to repair areas on your house which do not need it (canned vents, gable vents, caulking, roof valleys, etc.) With all of that said some companies may not charge very much just go get the job. It's important to shop around a bit, because most homeowners have no idea what it cost to get rid of bats. The cheapest company isn't always the best solution. Consider a professional company with a good written service contract. The estimate should be written and itemized so you know exactly where your dollars are going. Inspection fees should be a reasonable rate, not two hundred dollars and should be applied towards the cost of the exclusion. 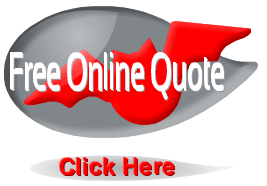 Get a free online estimate from us for a better idea of what we may charge depending on your type of home. 4. Experience- This is key when getting rid of bats. Knowing points of entry and potential entry points are essential when getting bats out. Get references or check reviews on bat removal projects. Ask about the experience of the bat control company you hire. Pest exterminators may be good at getting rid of ants or termites, but not skilled in the bat exclusion process. Critter trappers are experienced in getting raccoons or squirrels in a trap, but are they familiar with getting a colony of a hundred plus bats out? 5. Warranty- Limited warranties of 1 year or less. Warranties are important when getting rid of bats from the attic or home. A good warranty can protect your investment. See our five year guarantee. Don't fall for contractors who say they can't guarantee bat removal. It's a good idea to have your home inspected once a year to maintain a bat free home. 6. Maternity Season- The old saying for bat exclusions is "June and July, let them fly". This is because of maternity season. Maternal mothers nurse their pups during this time and the juveniles can not fly. If exclusion devices are installed the baby bats will be stuck in there. 7. Poison Free- Absolutely no poisons or chemicals should be used to get rid of bats from the attic. Mouse baits, insect spray, or moth balls won't work and may do more harm then good. 8. BCI- Implement all of the steps given by Bat Conservation International when getting rid of bats from the attic. See live bat exclusions for more information. Need information on hiring a wildlife control expert. Visit Michigan Wildlife Solutions to see how to hire.